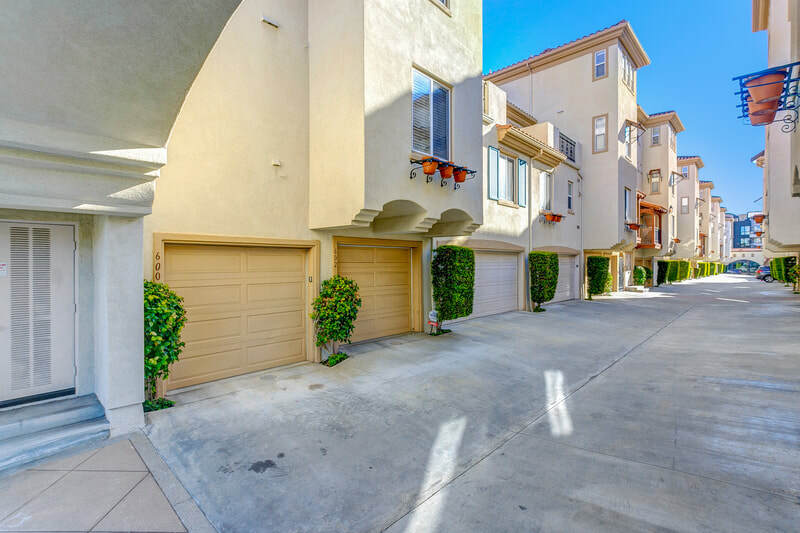 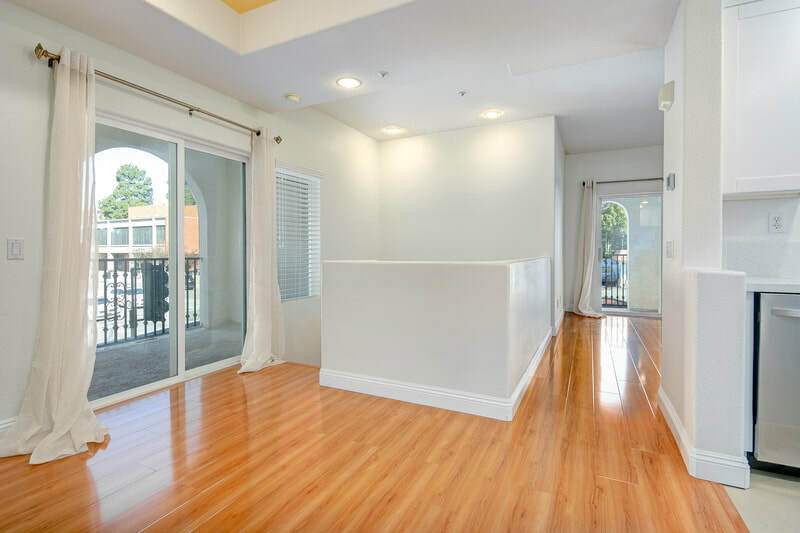 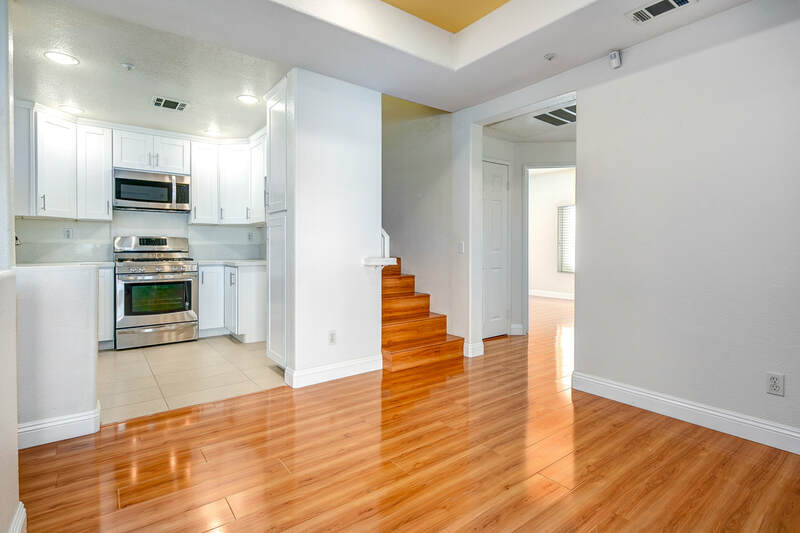 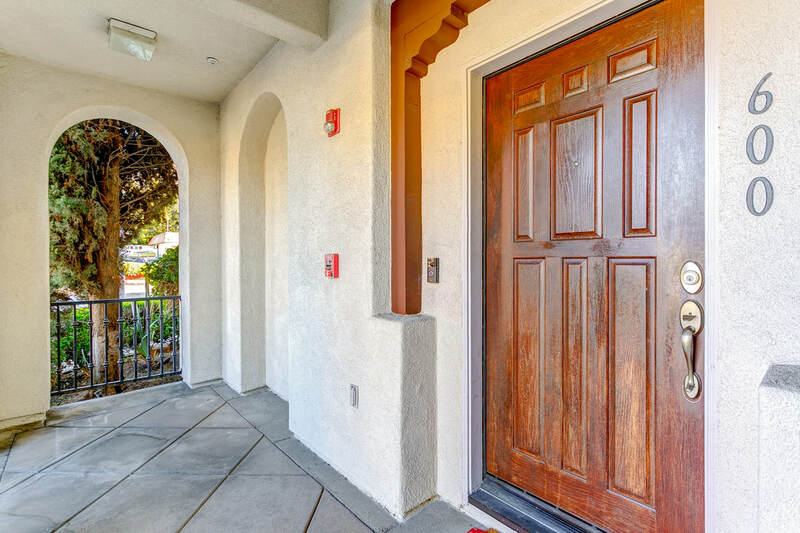 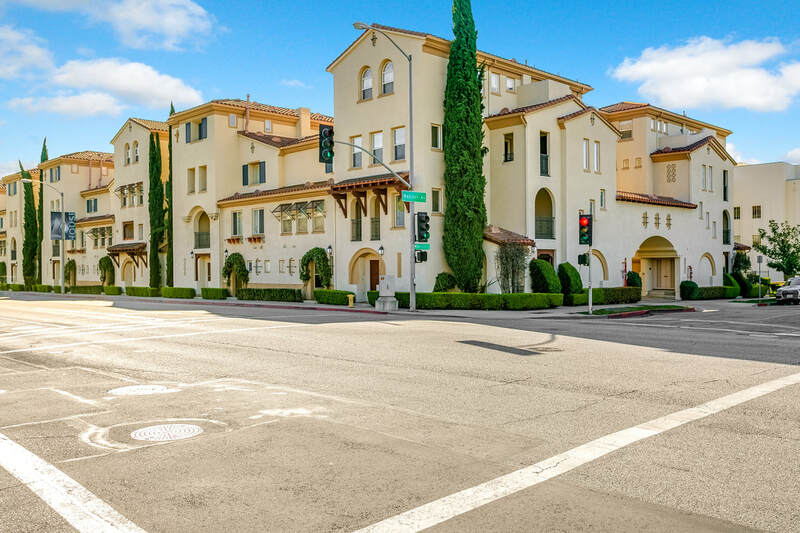 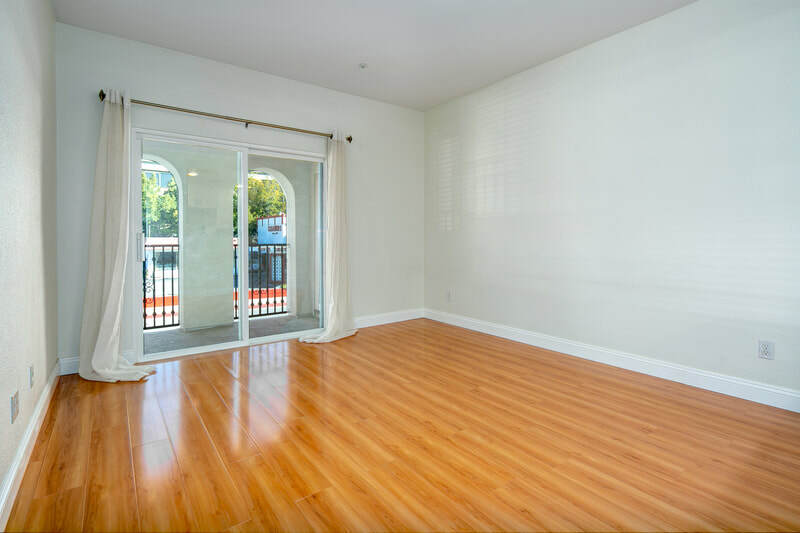 Situated in Heritage Walk, a popular Mission style complex, this immaculate townhome is centrally located in Pasadena’s vibrant Playhouse District - just minutes from Urth Caffe, the Playhouse Theater and Paseo Colorado. 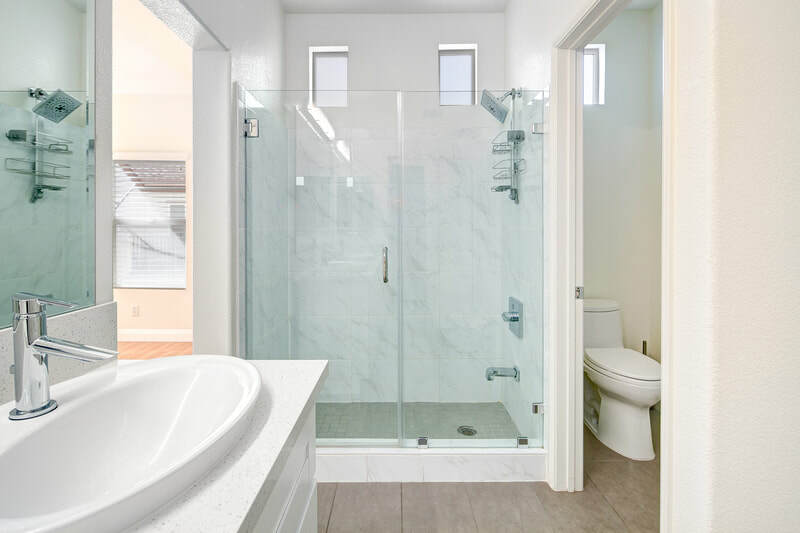 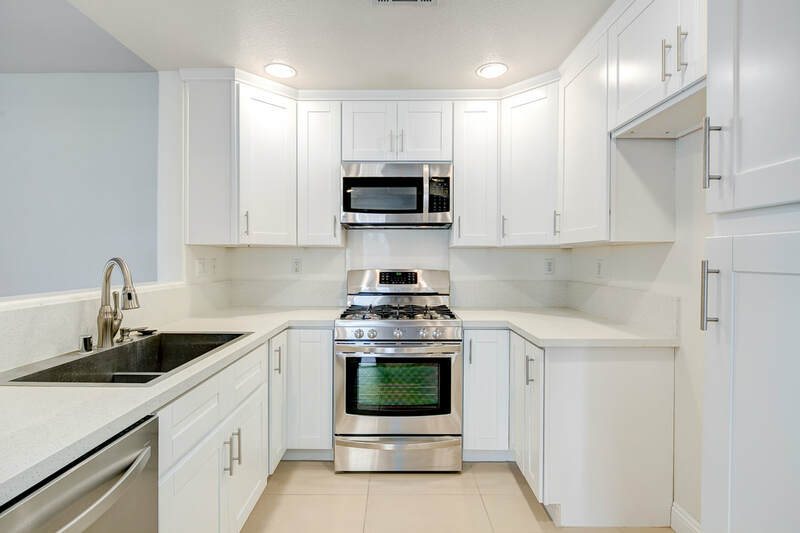 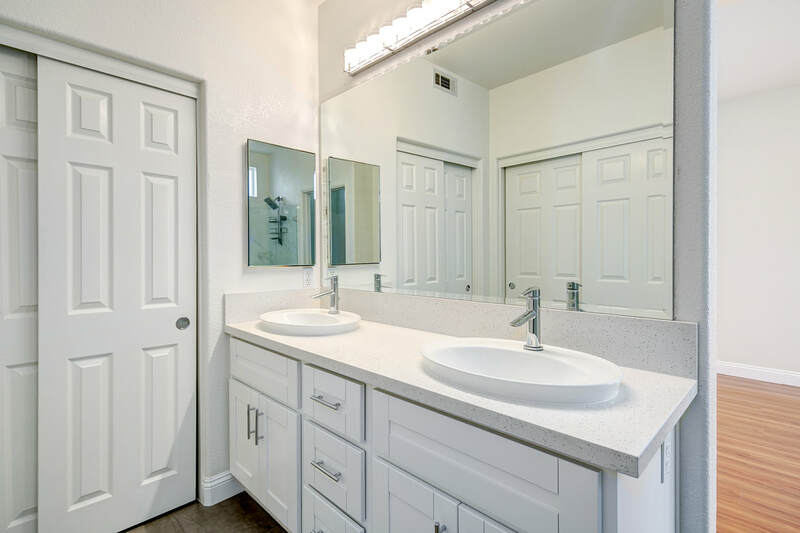 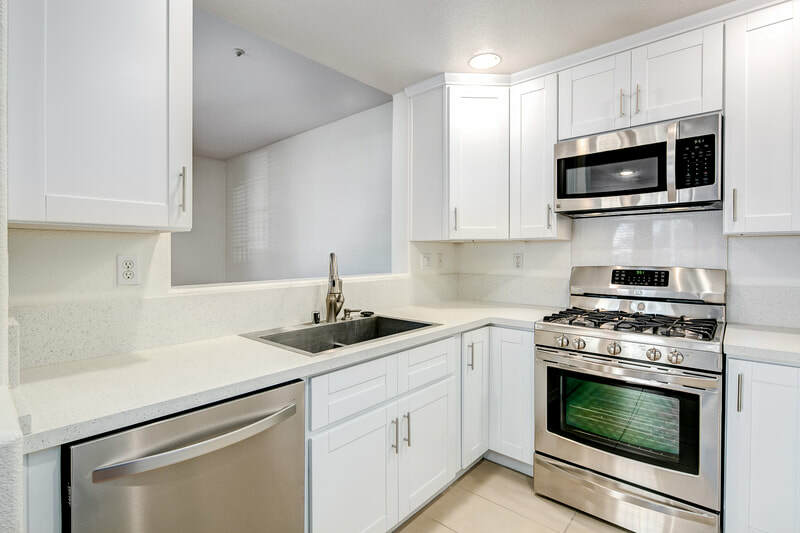 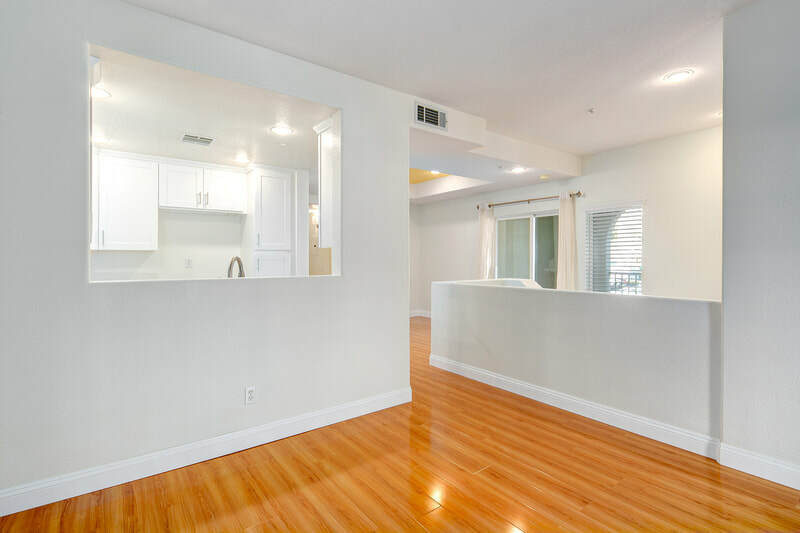 Flooring, kitchen, bathrooms and showers have been completely remodeled with custom cabinets, popular quartz counters and stainless steel appliances. 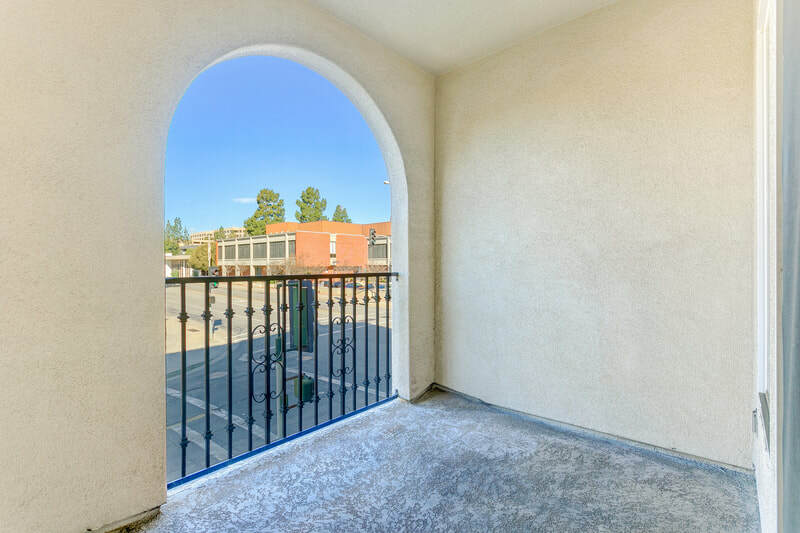 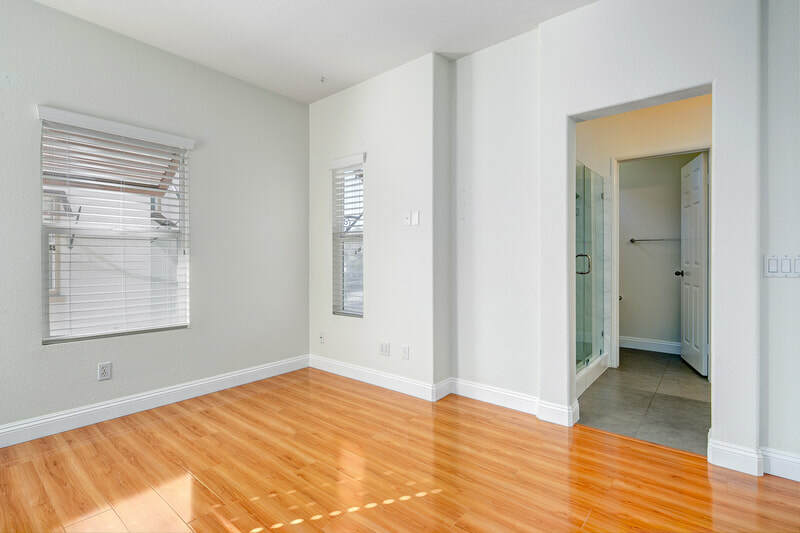 Enter the light filled corner unit through the front door or attached garage, which leads to the main living space featuring a living room, dining area, open kitchen, two private balconies and one bedroom with adjacent full bathroom. 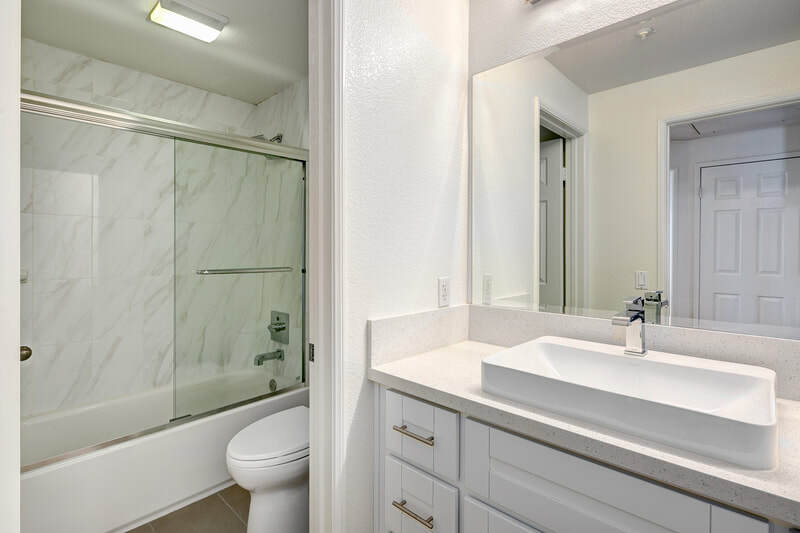 The upper level features a generous, light filled master retreat with spacious closets and its own bathroom with dual sink vanity. 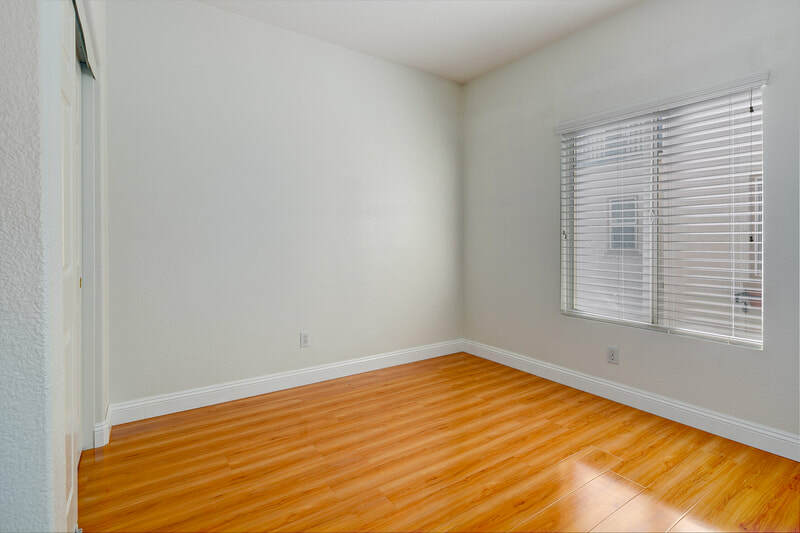 Direct access to a one car garage, in-unit laundry and plentiful storage complete this fabulous space. 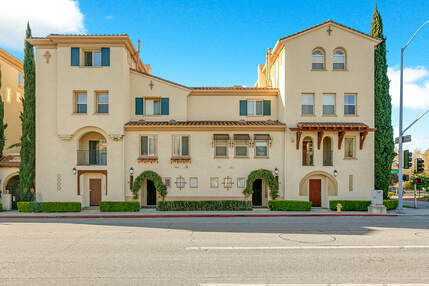 Truly an unbeatable location that is blocks from shopping, dining and easy access to freeways or the Metro Gold Line! 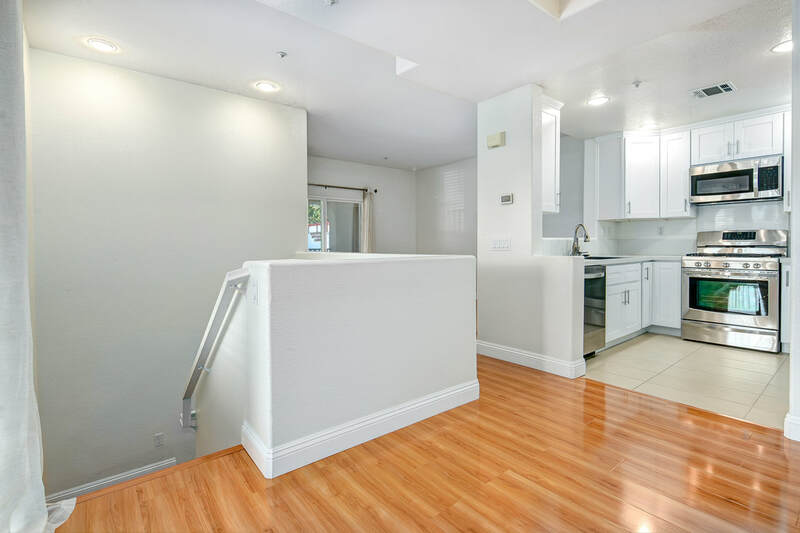 Features: 2BR/2BA, 1106 sq. 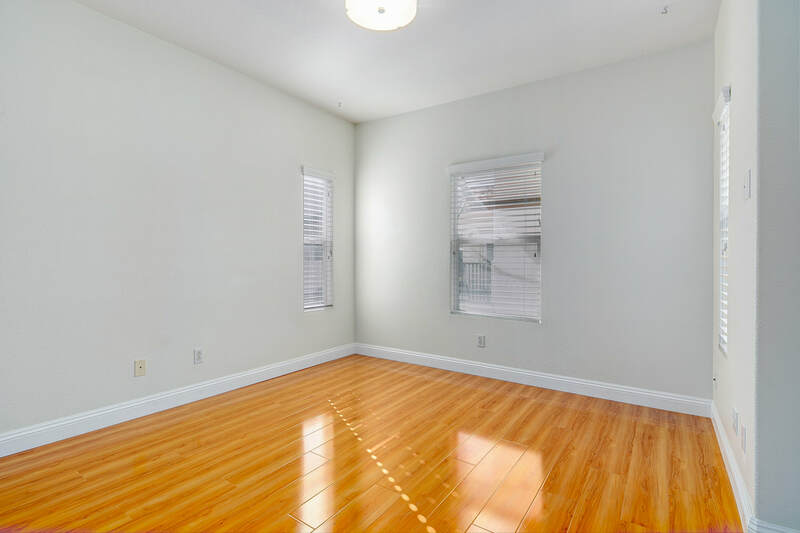 ft., $199/month HOA.